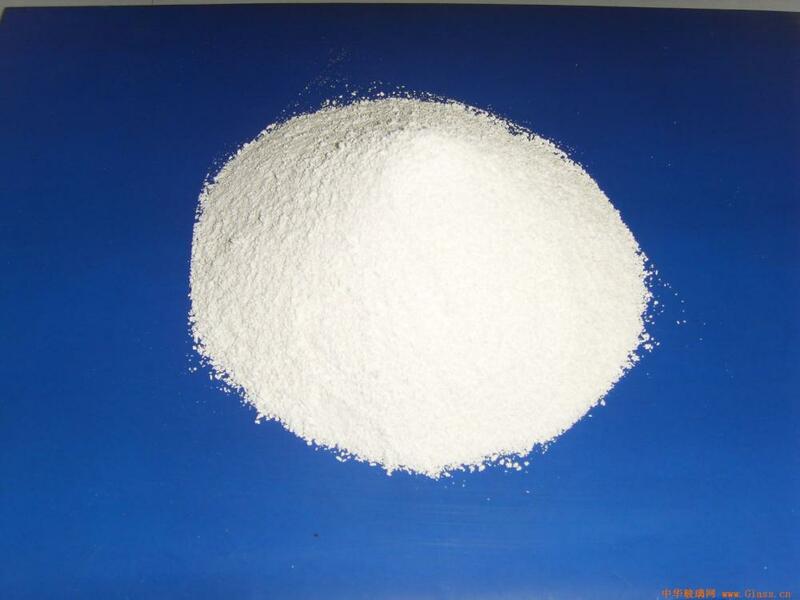 Mainly used for metallurgy, glass, textile, dye printing, medicine, synthetic detergent, petroleum and food industry etc. Sodium Carbonate/ Soda Ash is mainly used for light industry, building materials, chemical industry; textiles, petroleum and medical areas. 1). The manufacture of glass is one of the most important uses of sodium carbonate. When it is combined with silica (SiO2) and calcium carbonate (CaCO3) and heated to very high temperatures, then cooled very rapidly, glass is produced. This type of glass is known as soda lime glass. 2). Soda ash is also used to clean the air and soften water. 3). Manufacture of Caustic Soda and dyestuffs. Chinese National Standard GB 2101-2004 for Soda Ash. Looking for ideal 99.2% Sodium Carbonate Manufacturer & supplier ? We have a wide selection at great prices to help you get creative. All the Soda Ash Light are quality guaranteed. We are China Origin Factory of Soda Ash Dense. If you have any question, please feel free to contact us.